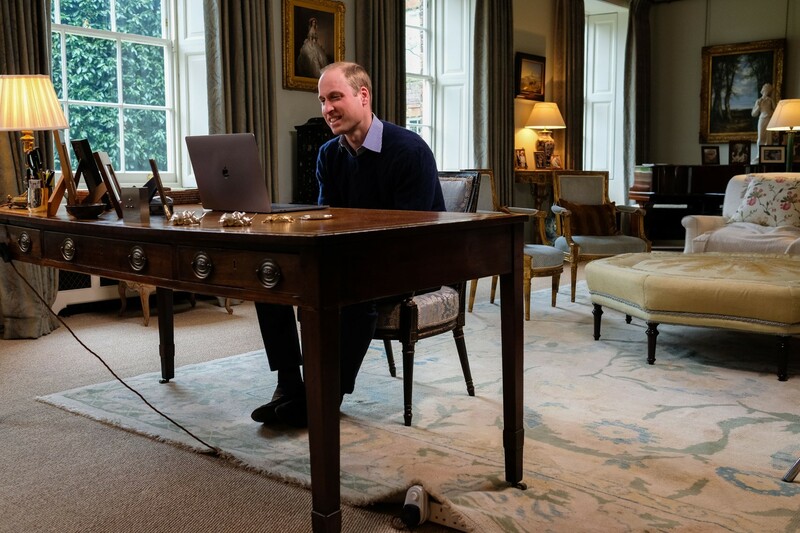 This film captures a conversation between Their Royal Highnesses that occurred at Kensington Palace on the afternoon of Wednesday 19th April as they looked ahead to the Virgin Money London Marathon and reflected on the growth of the campaign over the last year. 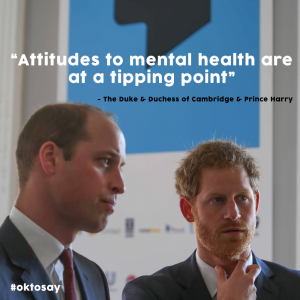 The Duke and Duchess of Cambridge and Prince Harry released films as part of the Heads Together mental health campaign. 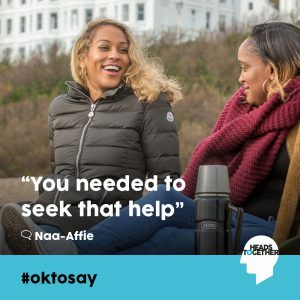 The films feature people from all walks of life talking, often with the person that they first opened up to, about the life changing conversation that helped them cope with their mental health problems – from anxiety, alcoholism and depression through to loneliness, trauma and bereavement. 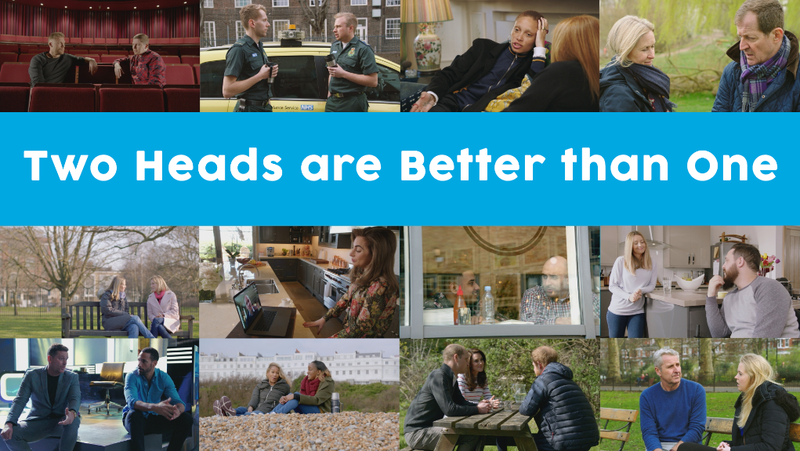 If you or someone you know is in need of some further support our 8 charity partners are there for you.